Help keep algae problems in check by monitoring nitrate and phosphate levels with Red Sea's Algae Control Test kit. Easy to use test kit includes colorimetric comparator and high quality reagents for accurate results. Nitrate test is accurate to .06 ppm and phosphate test is accurate to .014 ppm. 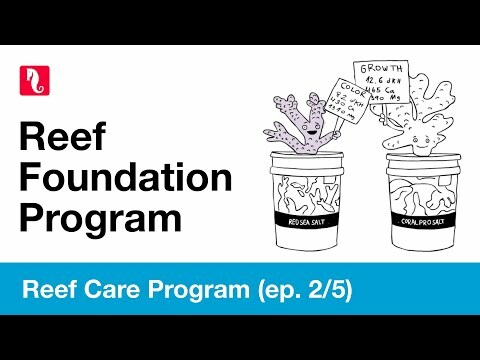 Part of the Reef Care Program. Helps your corals achieve the best health, vivid, electric coloration and rapid growth. Reef Care lines include: Algae Management, Reef Colors, Reef Foundation and Reef Energy. For the healthiest corals, use the entire Reef Care Program. Nitrate - 100 tests, range of .06 - 15 ppm, accuracy of .06ppm.